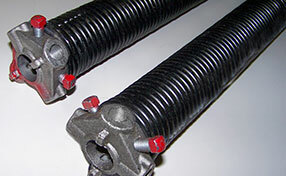 Extension springs are situated on either side of the garage door, while torsion springs can either be one or two and is located above the garage door’s opening. The Clopay torsion spring system is a kit designed for DIYers who want to install a garage door by themselves. The system includes a how-to video on how to do the project correctly. If you are going to do the project, you must have the appropriate tools and know-how to be able to install your door safely and correctly. Torsion springs are under a lot of tension, and handling them can be very difficult, that is why it is imperative that safety precautions be undertaken first and foremost to avoid accidents and injuries. 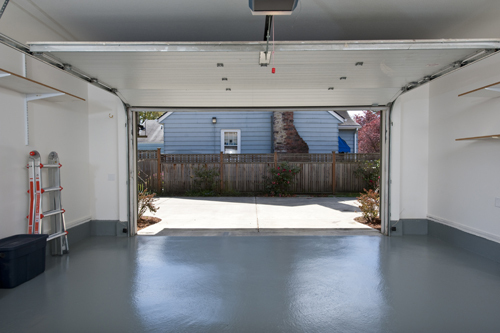 Although Clopay has simplified the process in installing the springs on the garage door, you still need to have a previous experience in doing the task so you know what to expect when it comes to the risks that you will face when handling torsion springs. 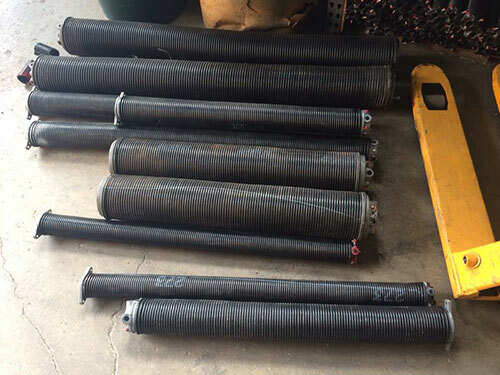 Clopay’s spring system has gotten rid of one dangerous process in attaching torsion springs to the door, which is the manual winding process. This is one of the tasks that cause the most injuries to do-it-yourselfers. 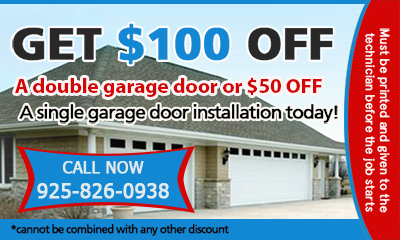 Not enough expertise and the proper tools can result not only in injuries but a poorly installed garage door and its components. Professional installers are always available should you decide that you cannot do the project for safety reasons, even though it will set you back for the labor cost.